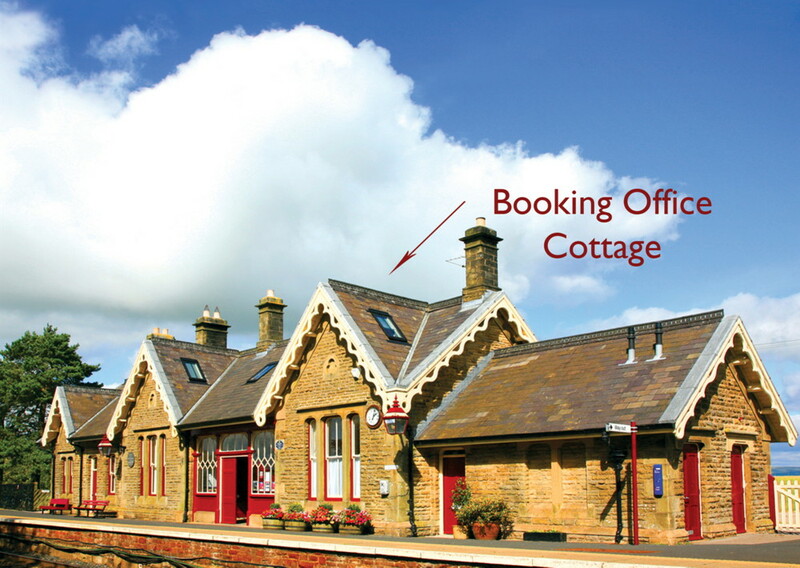 Built in 1875, the station at Kirkby Stephen was restored in 2005 and Booking Office Cottage shares the station building with Platform Cottage. 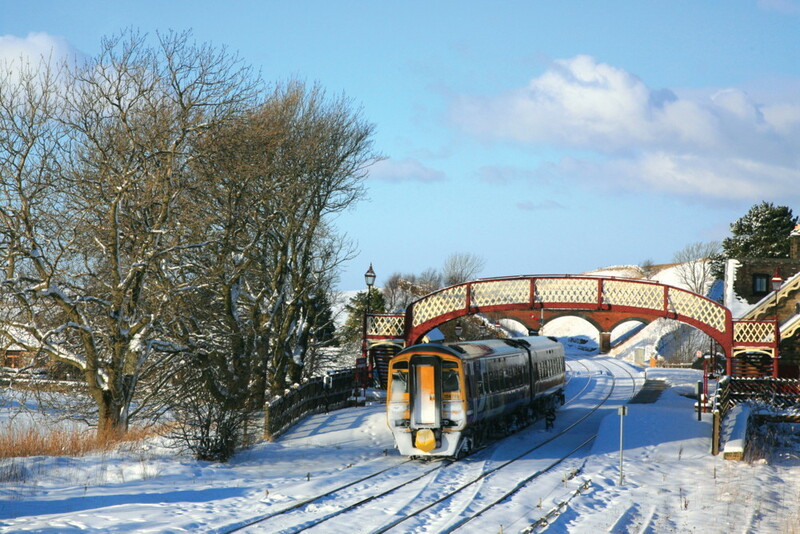 It offers excellent accommodation in the beautiful and un-spoilt Upper Eden Valley of Cumbria. 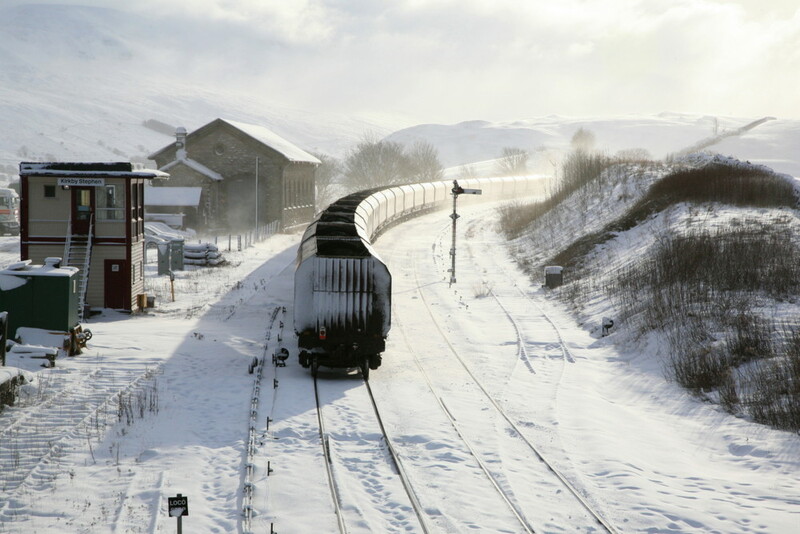 On the platform side you can watch steam-hauled excursion trains or diesel-hauled 2,000-tonne coal trains blasting uphill to Ais Gill summit. On the other side you have beautiful views of the Fells. 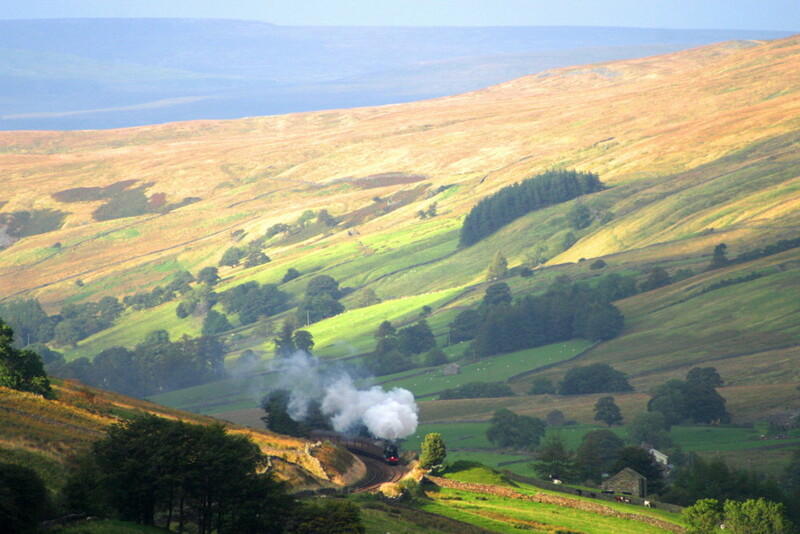 The spectacular valley of Mallerstang and Wild Boar Fell are right on your doorstep, the Lake District and Yorkshire Dales National Parks are in easy reach as is Hadrian’s Wall to the north. 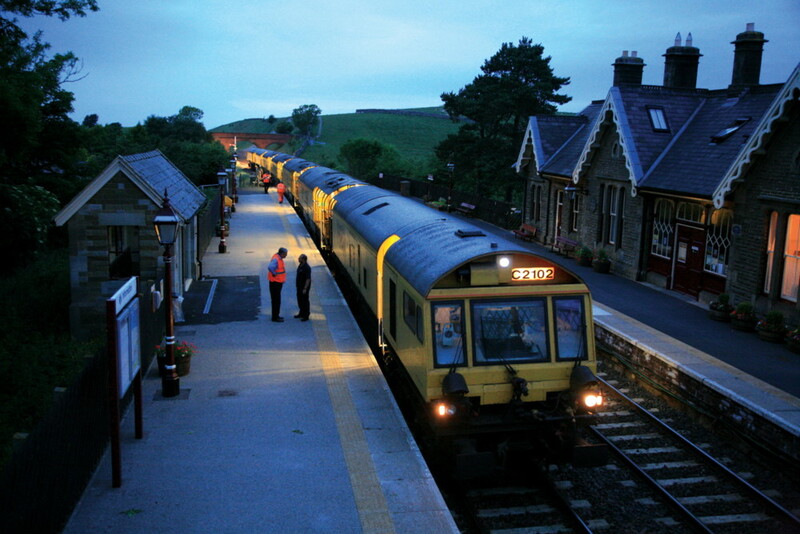 It’s perfect for walking the fells and cycling – as well as travelling on the spectacular Settle & Carlisle line. 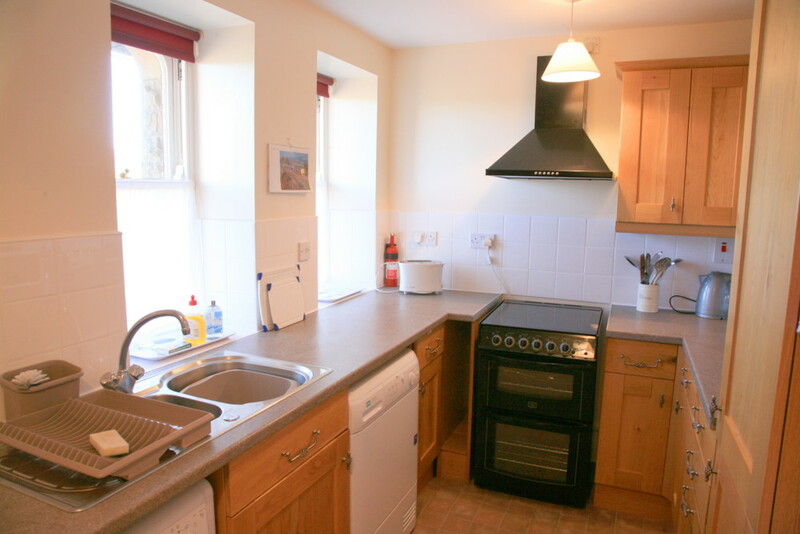 On the ground floor there is a large sitting room with dining table and great views to both sides, there is also a well equipped kitchen. 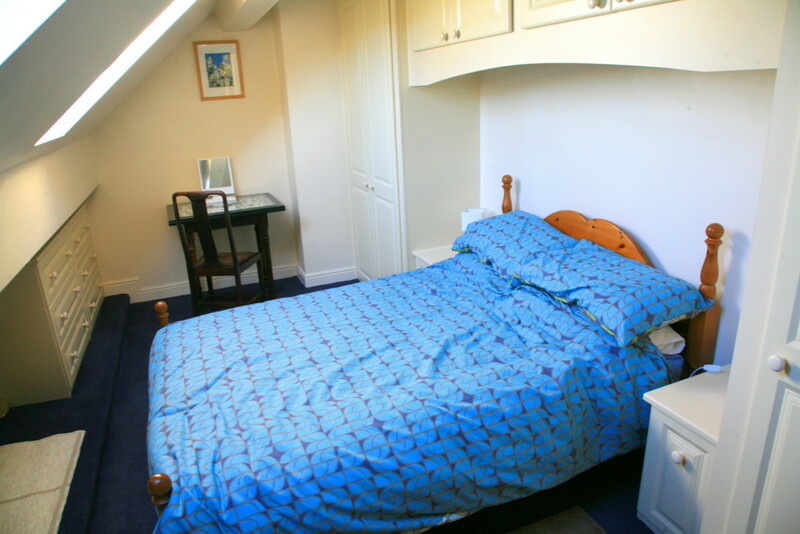 On the first floor there is one double and one twin bedroom and a bathroom. 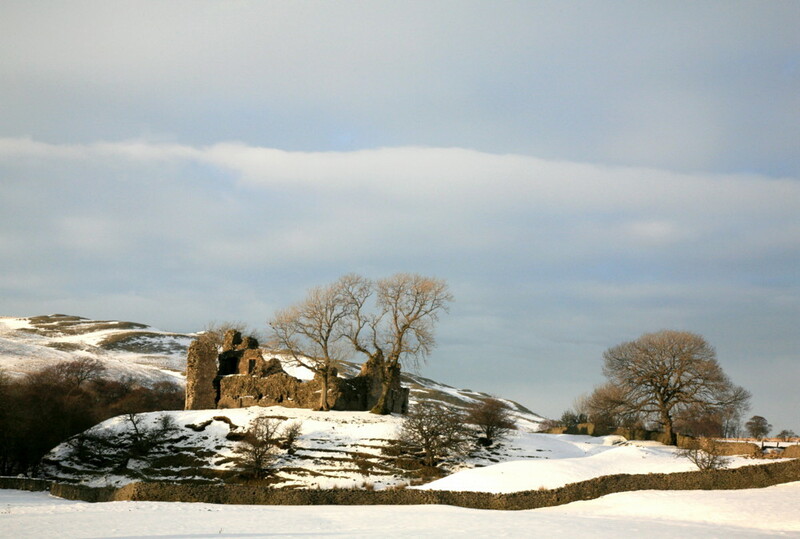 In addition to the central heating there is a coal fire (coal provided) in the sitting room and private parking for guests. 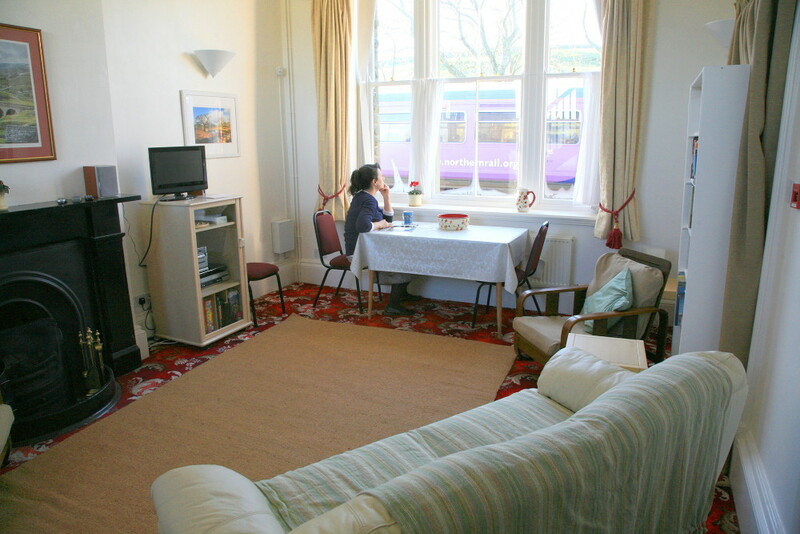 The house has free wi-fi for guests and there is a webcam close by looking north along the railway line. 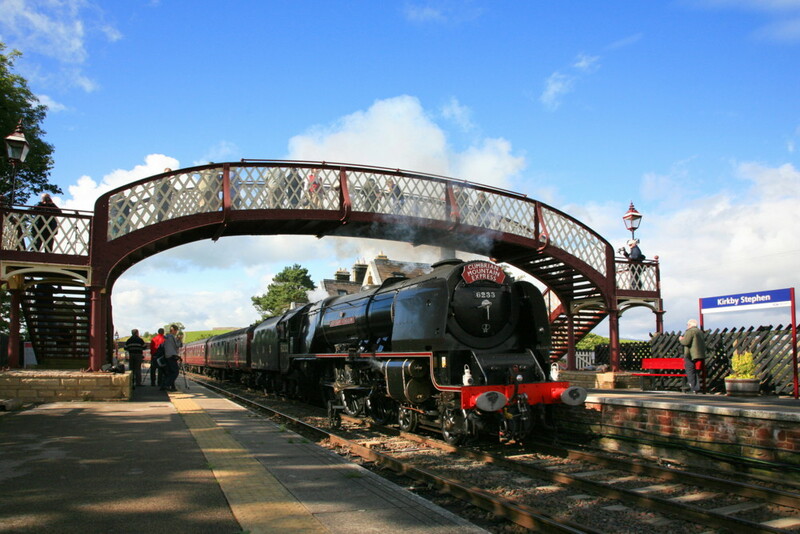 Please note there is a lower age limit for children of 7 yrs and sadly we cannot take dogs at Booking Office Cottage.